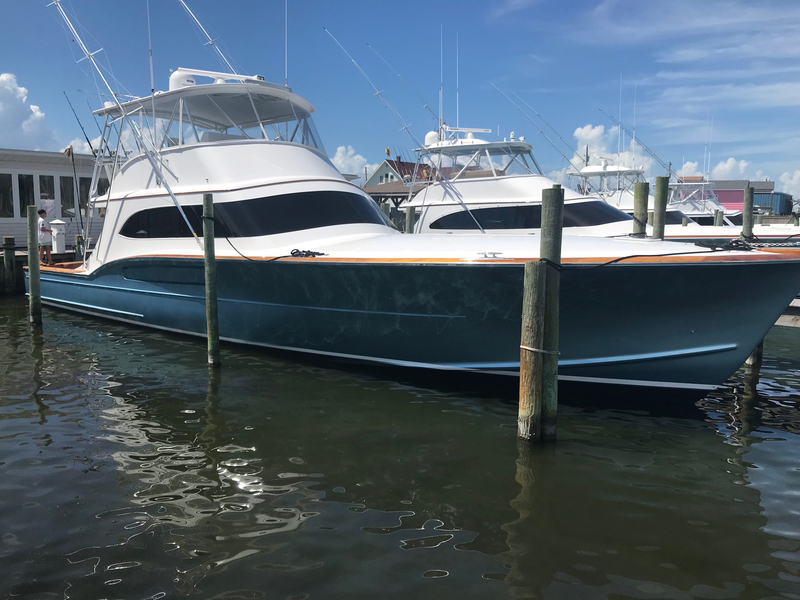 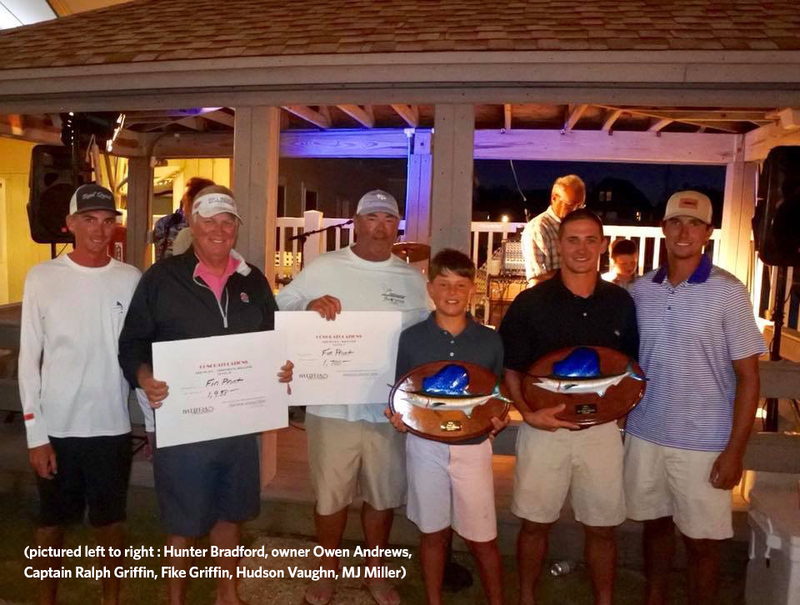 Team FIN PRINT aboard the beautiful 62 -foot Paul Mann custom boat owned by Owen Andrews and captained by Ralph Griffin captured third place team and other top honors at the prestigious 14th annual Hatteras Grand Slam Bilfish Tournament. 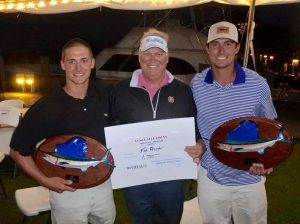 FIN PRINT finished the tournament with 1700 points against some of the best billfishing teams anywhere. 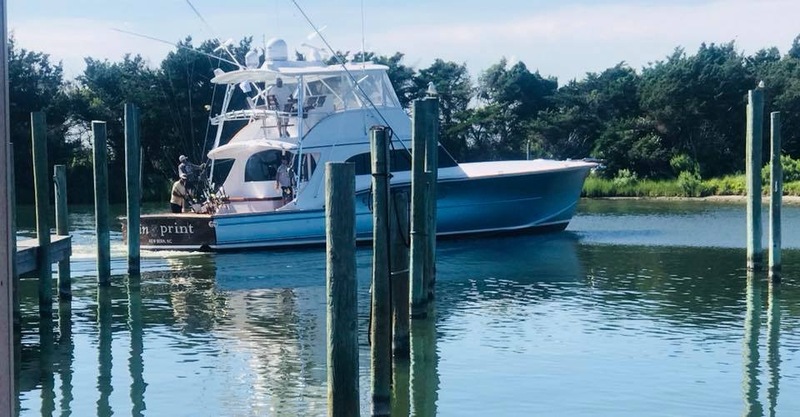 The Hatteras Grand Slam is an NC Governor’s Cup Tournament. 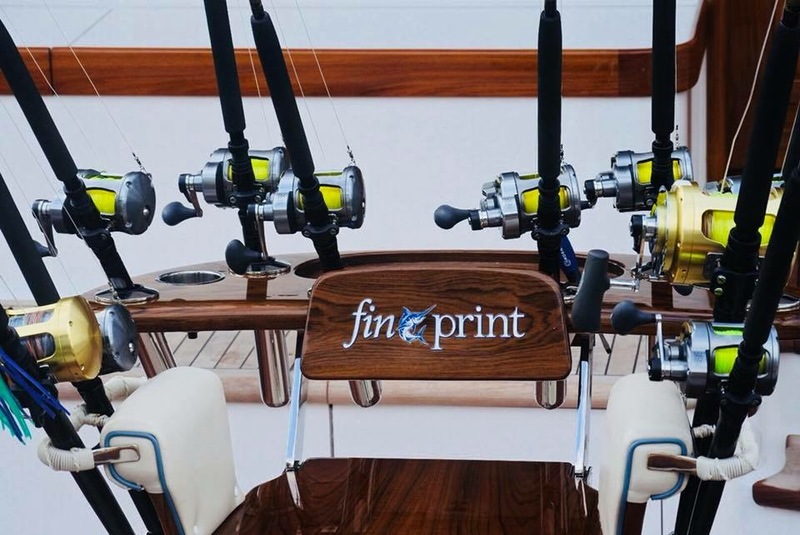 A huge shout out to team FIN PRINT and the best of luck and tight lines in future events!